Errol is 3M’s guru; a musician, producer and expert in the strange ways of the music business. His CV is quite scary. Errol Michael Henry has enjoyed a long and successful career as a musician, songwriter, arranger and producer. 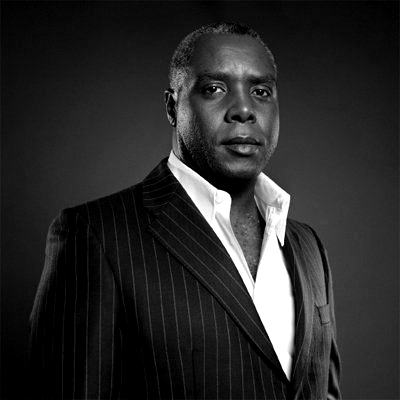 Errol founded Intimate Records in 1989. His productions for Dean Edwards (“Please Come Back”), Anthony Drakes (“Is It True?”) and Julianne (“Keep It Coming”) his prowess and led to collaborations with a host of world-renowned performers including: Bobby Womack, Lulu, The Jones Girls, Jaki Graham and Chris Ballin. Legendary UK soul artists: The Affair (“The Way We Are”/”If Only You Could Be Mine”/”Are You Ready?”) developed their craft under Errol’s guidance at Intimate Records before he signed a joint venture deal for their services with Island Records. Errol also produced stellar recordings for Richard Anthony Davis (“Lovers 4 Life”/”Bring Me Back”) and Bizzi (“Bizzi’s Party”/“Ain’t No Doubt”/”Love Me Tonite”) before they were both signed to joint venture deals with Parlophone (EMI) Records. Errol also secured publishing deals with BMG Music Publishing and Warner Chappell Music, and provided production/remix services to a host of major record labels including: Sony, Universal Music, Warner Music, EMI and Atlantic Records.